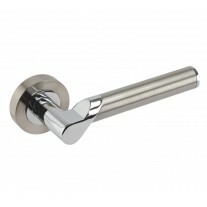 These stunning knurled cabinet handles offer a sleek finishing touch to your cabinets and drawers. 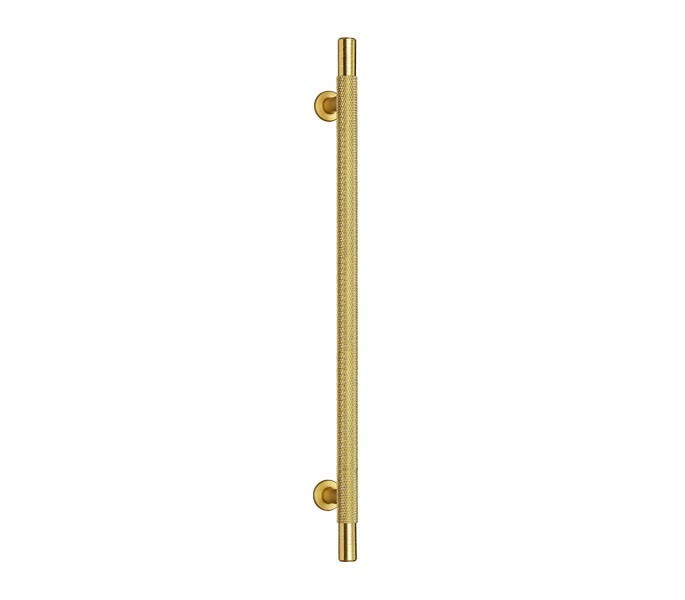 The striking texture provides an air of modernistic design which is balanced perfectly by a well-established t bar shape. 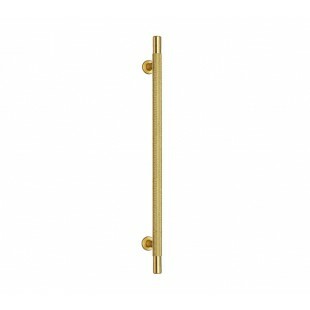 Our brass cabinet handles are well suited to a range of interiors, particularly those with other brass hardware or accessories to provide a consistent appearance. 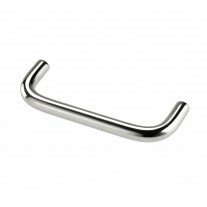 These knurled cabinet handles have 192mm fixing centres, an overall length of 252mm and a diameter of 10mm. 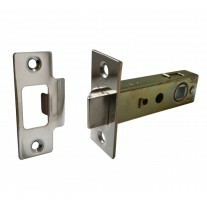 They are supplied singly and two fixing bolts are included which are used to secure the handles from the inside of the cabinet or drawer.